We love highlighting our member’s activities!! If you would like your activities and events posted on our blog or Facebook page, please send an email to blog.surfacedesignwa@gmail.com with your event or activity information, your contact info, and a good photo or two or three of your event, activity, art, or yourself! 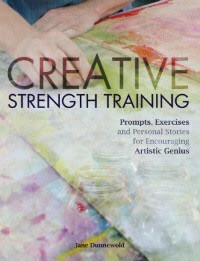 Save the Date, Jane Dunnewold will be in the Seattle area to conduct a workshop on her newest book Creative Strength Training. The one day workshop will be heldSaturday, August 20, 2016. The following day will be for individual critiques. More information soon. Interested in helping plan for this event? Please email me bjmatthews76@comcast.net. Member Mary Ashton is in an upcoming Show At BallardWorks! Susan Derrick, Louise Hankes, Kip Kania, Melissa Koch and John Webster. accompanying the art cause you to see the art in a new light. welcome. Enter through the 1st or 2nd floor doors on 30th Avenue. encaustics, print making and more, all under one roof. If you’re interested in teaching a class (or two or three) during the travelling Fiber Fusion show, we are still accepting applications! The first location – is in Richland, WA…and the due date April 8th, 2016 for submission/proposals. Fiber Fusion Received 245 Entries From 88 Artists! WOW! We are blown out of the water! We received 245 entries from 88 artists! That represents about 40% of our membership! We are pleased that the homegrown entry system developed by Claire Jones worked with very few problems. Thanks to all who entered. It is confirmation that we are doing the right thing. I am thrilled and excited to see your art. April 5th Jurors meet to make decisions about who is accepted and awarded a prize. Here’s An Addtional Opportunity for SDA-WA Members! We are excited to provide you with an opportunity to teach and our visitors with opportunities to gain new skills and insights while attending the shows. Classes will run in conjunction with each of the shows, and we are now looking for instructors to teach a variety of surface design and fiber related classes and workshops at Allied Arts Center and White Bluffs Quilt Museum in Richland WA. Dates are 1-23 June, 2016. If you are interested in teaching at our other venues for Fiber Fusion, a call for proposal will be released in a few months. Attention Eastern WA & Vancouver WA! 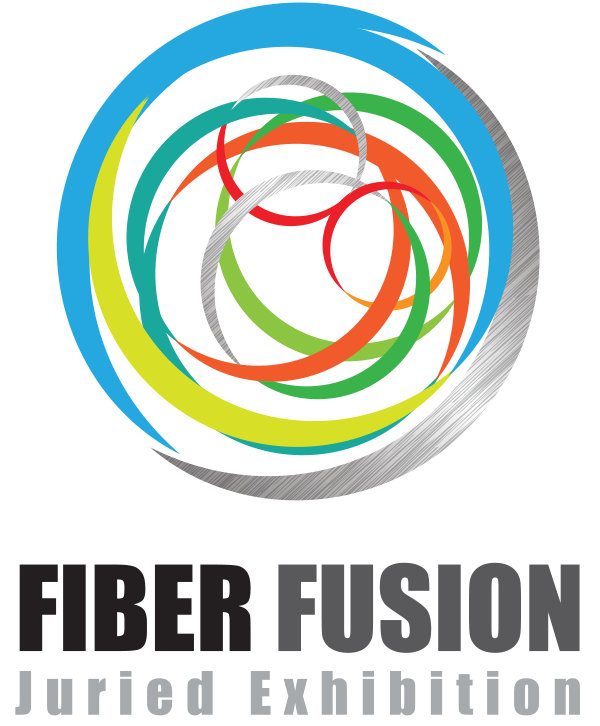 Here’s another chance to be part of Fiber Fusion. Eastern WA and Vancouver, WA -area members are invited to submit up to two pieces of art to be displayed in a non-juried regional exhibition. 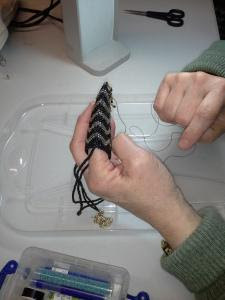 Held in conjunction with our juried Fiber Fusion traveling exhibition in June. This bonus opportunity provides members a space at Allied Arts in Richland where your work will be seen by all those attending the state-wide show. Best of Region award to be given. You’ll benefit from the exposure and publicity. Be part of the Event of the Year for Washington state SDA members. At least one piece is guaranteed to be displayed. Be part of this exciting event. Deadline: April 30 photo submission.